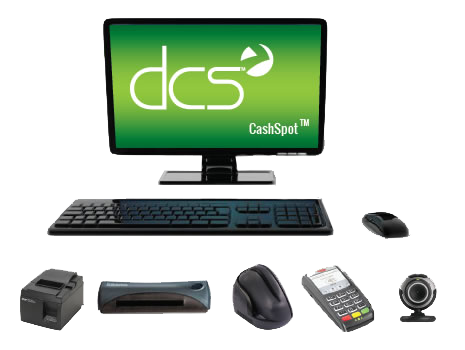 DCS offers a turnkey experience from sales, to hardware, to installation, to service and continued support. Technical support is available 8AM to 7PM CST, Monday through Friday, and 8AM to 12PM CST on Saturdays. 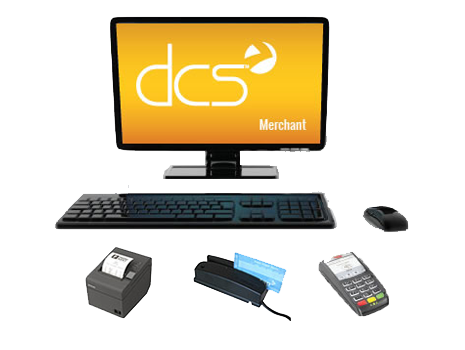 Digital Currency Systems offers a full service repair department for all DCS hardware and components.